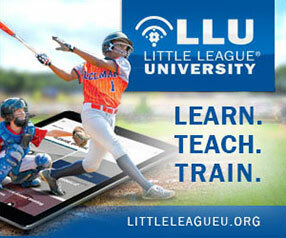 Welcome to East Hampton Little League's New Website! We are committed to providing a fun environment for learning and playing baseball and softball! East Hampton Varsity Baseball and Softball to hold FREE clinics on February 9 and March 2!